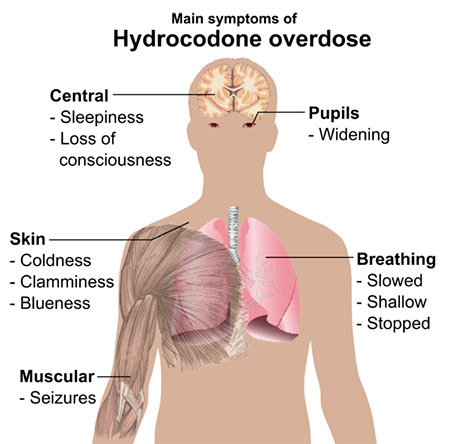 Opioid-induced Respiratory Depression (OIRD), usually caused by opioid use or post-operative complications from anesthesia, occurs when the opioids desensitize the brain stem to rises in CO2, which can rapidly lead to full-blown respiratory failure. Given the growing number of 911 calls due to opioid abuse and subsequent respiratory arrest, it is critical that EMS providers understand how to diagnose and treat OIRD. The only treatment for an opioid overdose is the administration of naloxone, an opioid antagonist. Quantitative waveform capnography can serve as an important tool to help EMS providers in initial assessments and to measure the administration of naloxone therapy. If administered too quickly, naloxone can cause some patients to become violent, especially if other drugs are present in the system. Accurate diagnosis of the cause of respiratory distress is critical in order to administer appropriate treatment, but it can be difficult when the patient is unconscious or combative. EMS providers need to understand both how to administer naloxone to overdose patients and how to monitor their respiratory status. Waveform capnography is a valuable assessment tool to determine the cause and severity of a patient’s respiratory distress, to guide treatment decisions in the prehospital environment and to monitor the patient’s response to those treatments. Capnography helps determine when naloxone is needed for an opioid overdose. 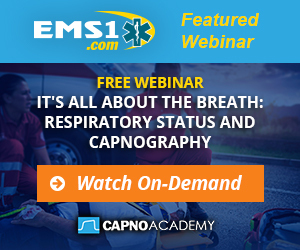 Use waveform capnography to manage and monitor the patient’s airway, to guide ventilation and to determine when spontaneous circulation returns. If naloxone is administered, continue using capnography to assess the patient’s response and need for further treatment. Do not rely upon pulse oximeters; monitor with capnography.